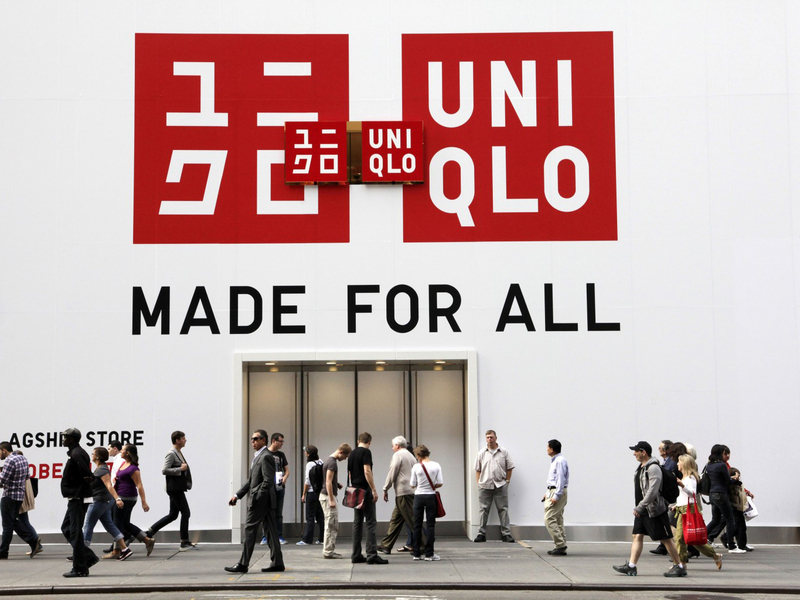 Uniqlo, which was earlier in talks with Arvind Brands for a possible joint venture, has decided to set up a wholly-owned subsidiary, like global rival Heinz and Mauritz (H&M). India allows 100 percent foreign direct investment in single brand retail. Japanese fast fashion brand Uniqlo is entering the Indian market on its own and has initiated talks with mall developers in top cities to open its stores by next calendar year, two people aware of the development said. A mall developer said, "We are in talks with Uniqlo for possibility of opening a store in our mall. The company is looking at entering the market by 2018." Another top executive of a prominent mall said a group of Uniqlo executives from Japan was in the country in late December and held talks with premier malls in Delhi NCR and Mumbai.